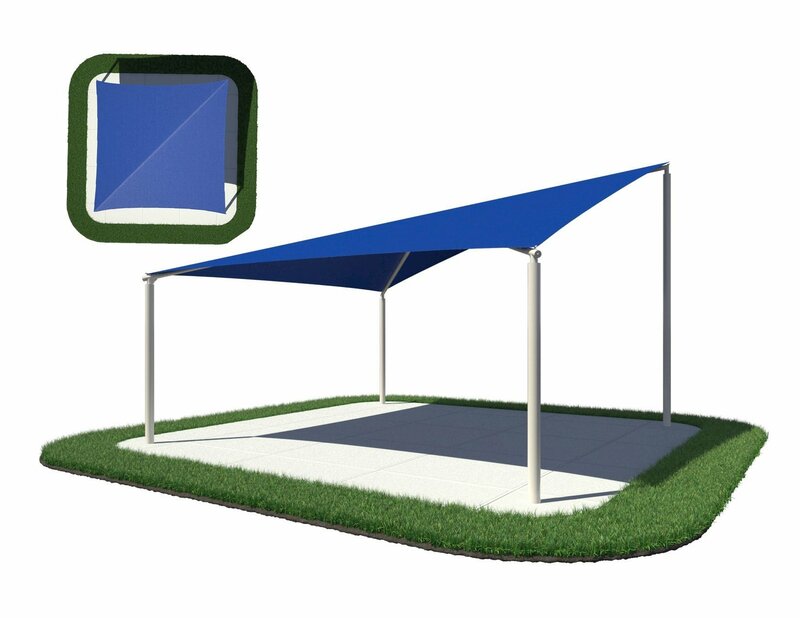 Furniture Leisure is here to help you with all your commercial outdoor needs. This includes customizing our sail shade structures that are specifically designed for your project. 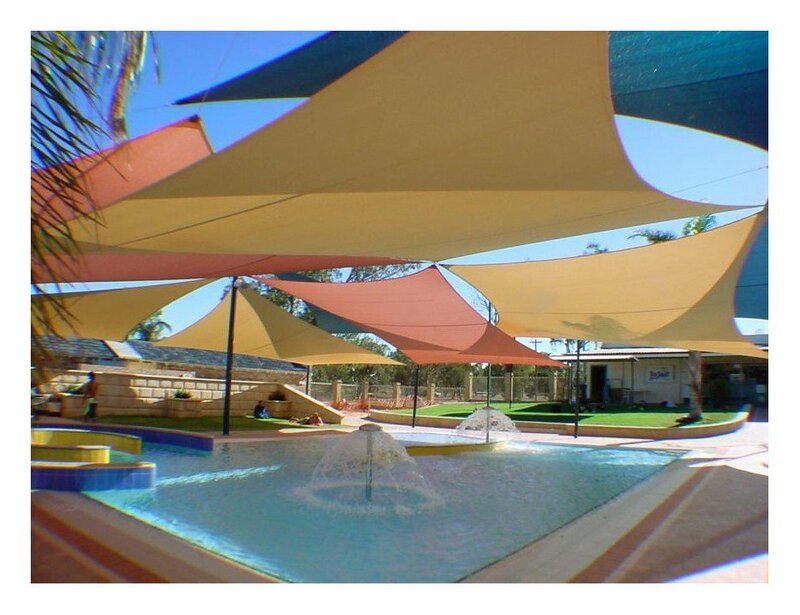 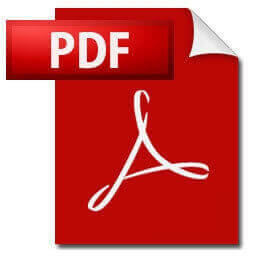 Give us a call with your plans and we will provide the best possible quote, within code and with engineering drawings. 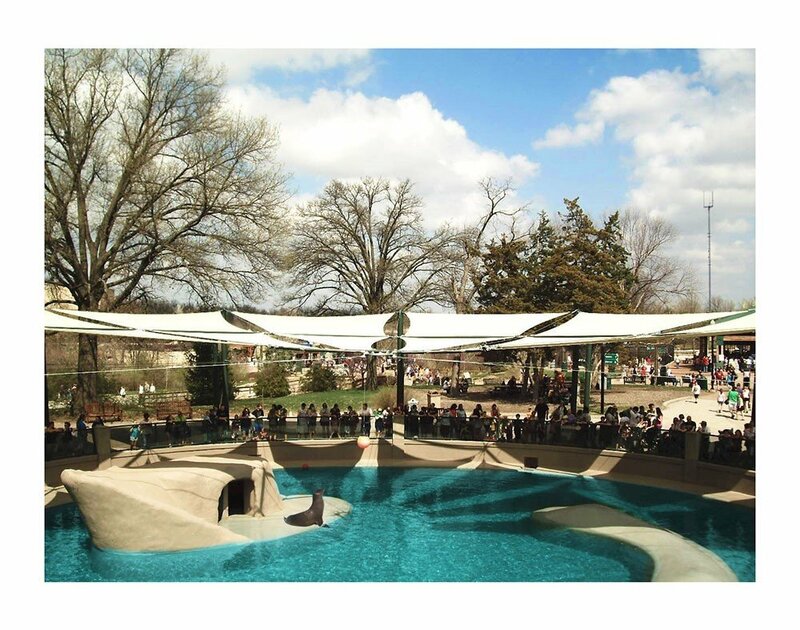 These beautiful custom sail shades can be found at zoos, playgrounds, and theme parks across the nation. 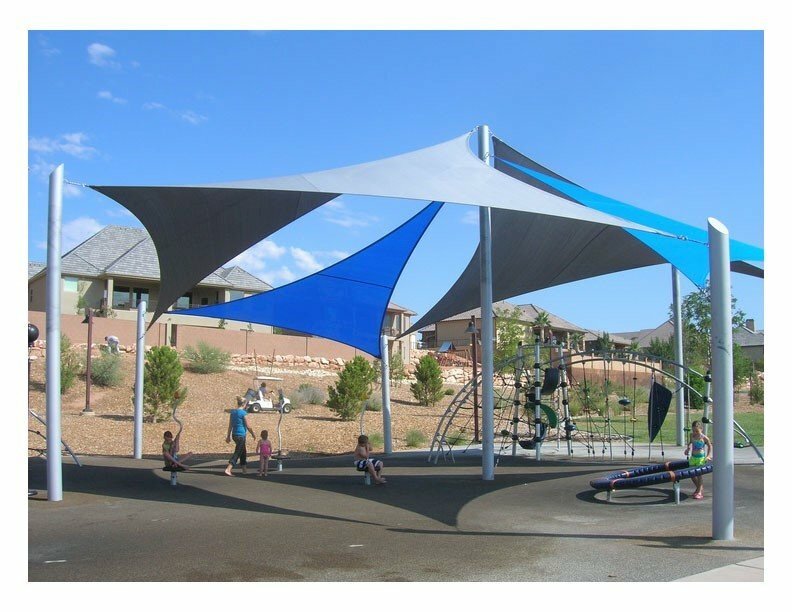 All our canopies are made from a fade-resistant polyethylene fabric that is strong enough to withstand sun and wind speeds up to 93 mph. 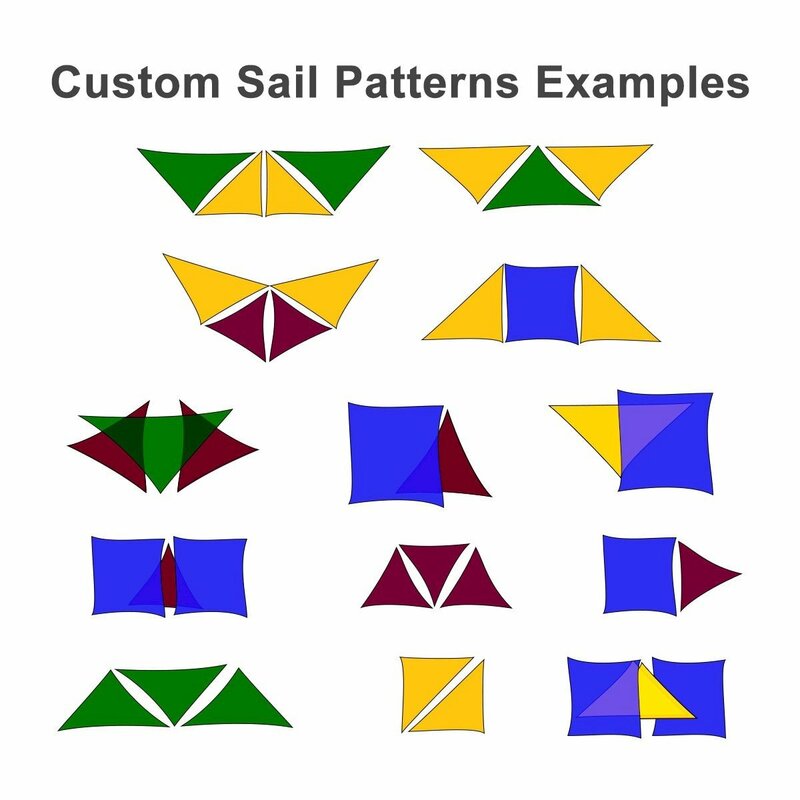 We offer some of the most popular shapes for the sails, including triangle, hyperbolic, and kite hip. 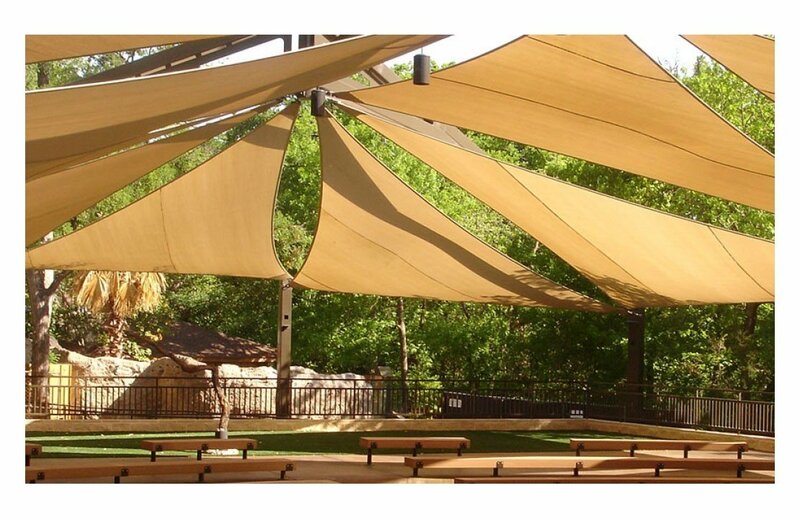 Mix and match the different canopy shapes and colors to give your establishment its own unique look, while protecting your patrons and property from the harsh effects of the sun. 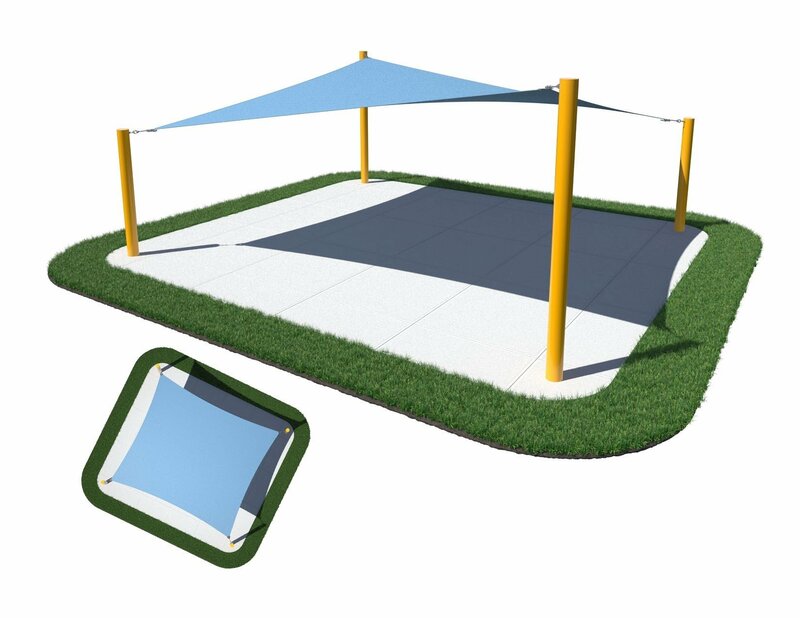 The heavy-duty posts are made from steel and are protected by a thorough plastic powder coating. 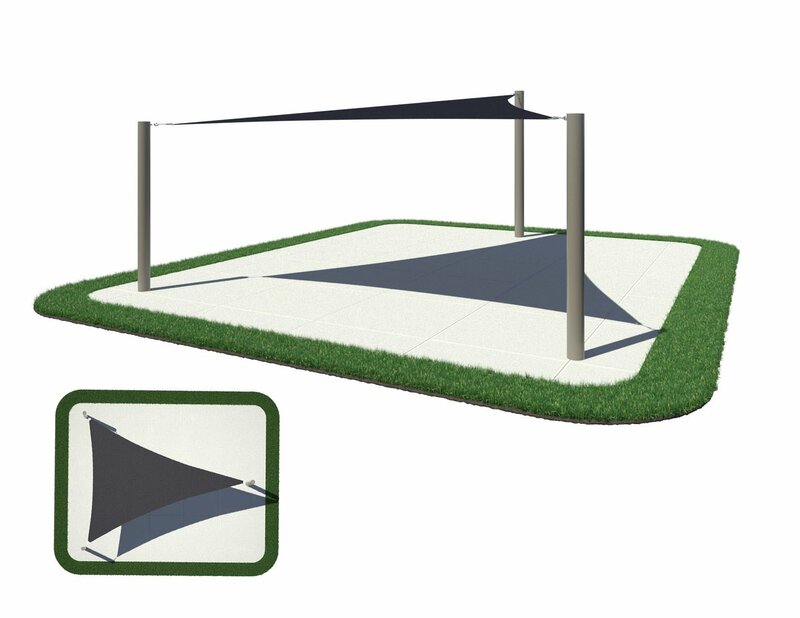 Multiple sail shades can be attached to the same post to reduce cost. 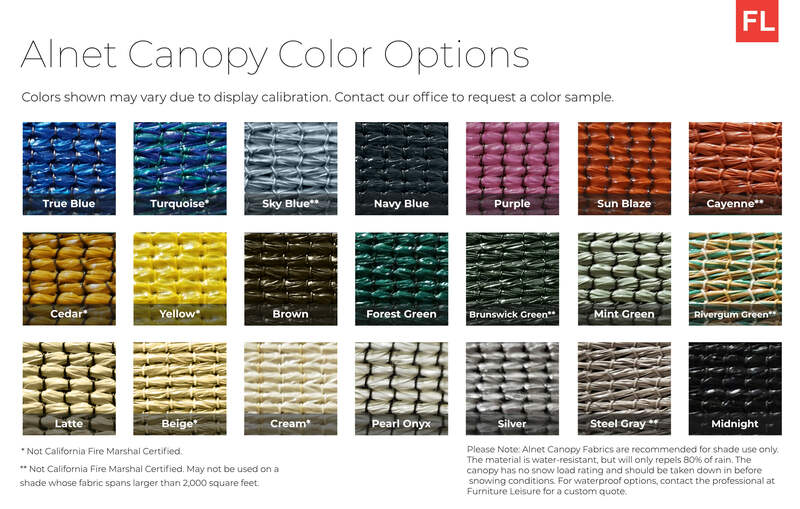 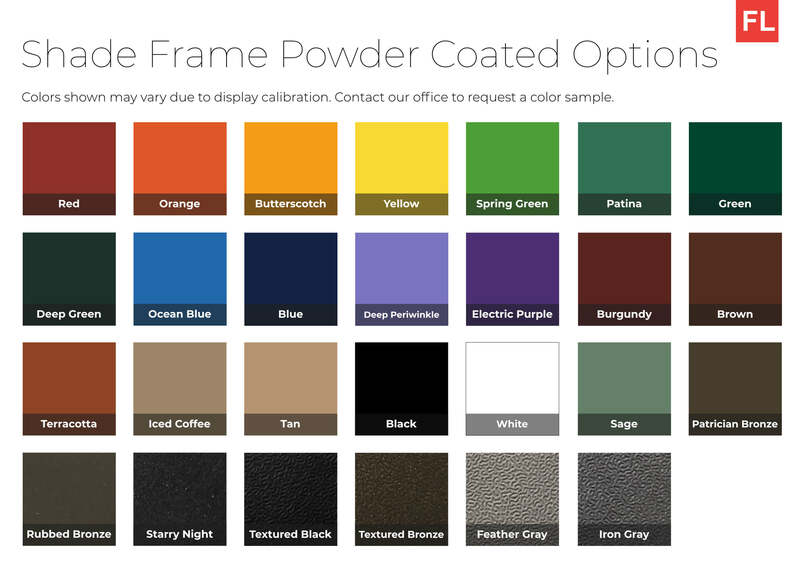 Contact our professional, knowledgeable staff by phone, chat, or email to start your shade project today.